This type of fabric is characterized by an open cell structure that allows excellent skin transpiration. 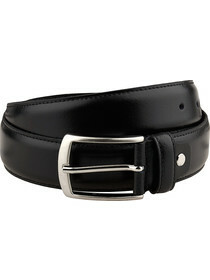 Particularly suitable for summer lends itself to any type of clothing. 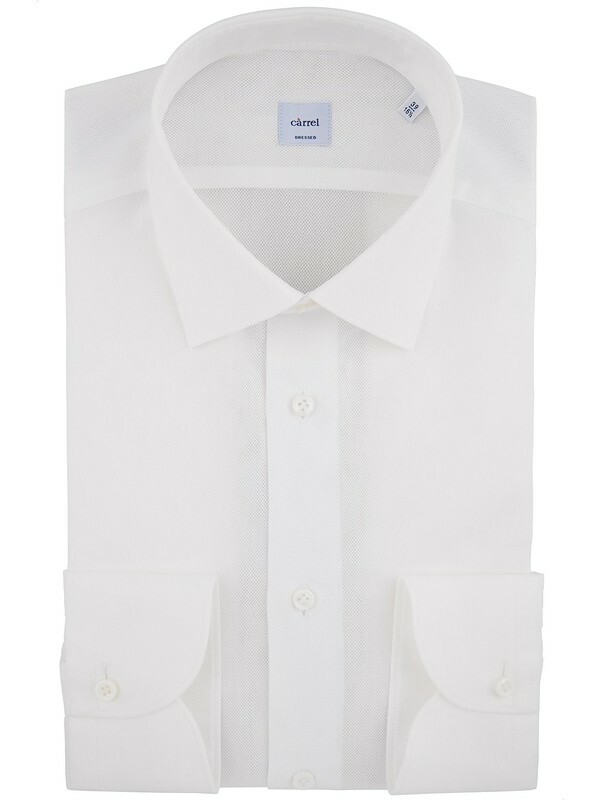 In particular this white Càrrel shirt with the typical red button to guarantee quality, is very elegant and refined. 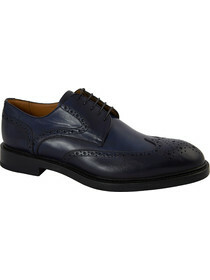 Suitable for hot work days or afternoons with friends. 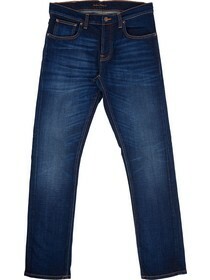 It combines perfectly with either a pair of classic freshwool trousers, or a pair of jeans or a light chino.